You are going to Watch Tenchi Muyo! Ryo-Ohki Episode 1 English dubbed online free episodes with HQ / high quality. Stream Anime Tenchi Muyo! Ryo-Ohki Episode 1 Online English dub Ryoko Resurrected.The show starts with Katsuhito (Tenchi’s Grandfather) finding Tenchi looking for the keys to their shrine. Tenchi was able to get them from Katsuhito and went into the shrine, accidentally releasing a space pirate known as Ryoko, who was defeated by Yosho (First Prince of Jurai) 700 years ago. 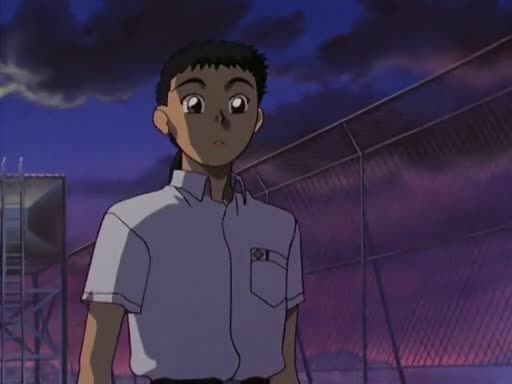 Tenchi, who falls asleep on the roof of his school, wakes to be chased by Ryoko.